Are you always turned on? 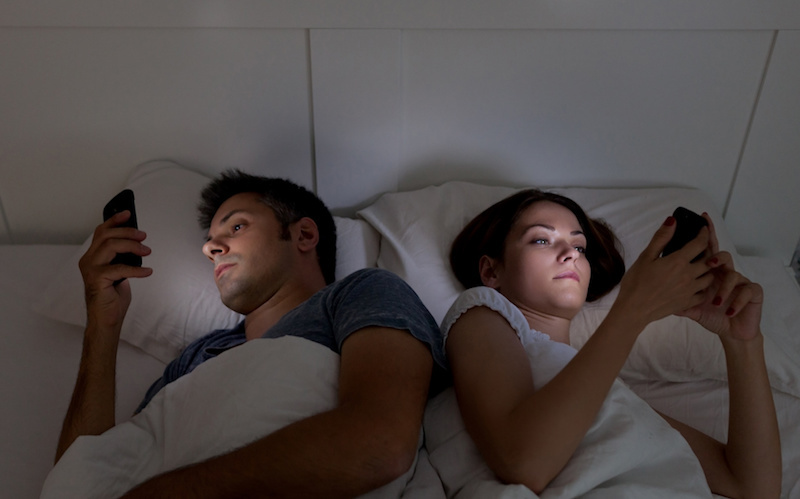 OK, let’s put it another way – do you have trouble switching off from work? Read MoreAre you always turned on? Have you heard the one about the housewife who earns up to £75,000 a year working from home? How about the one where you double your salary by working just ten hours a week -from home?! What about the old classic where you can pick up £3,000 a week – while working at home?! If so, then you’ve seen bona-fide online scams in action – and they usually appear between those ads for unfeasibly good-looking ‘local singles’ and some crazy ‘fat burning secret’ which is no doubt guaranteed to change your life. All equally as improbable as one another and all ignored by the vast majority – however, for anyone struggling to make ends meet they look like a good option to get in some much needed extra cash. Ok, so you’ve set up your conference call, sent emails to all the participants and set up text message reminders to make sure even the most absent-minded don’t forget about it. 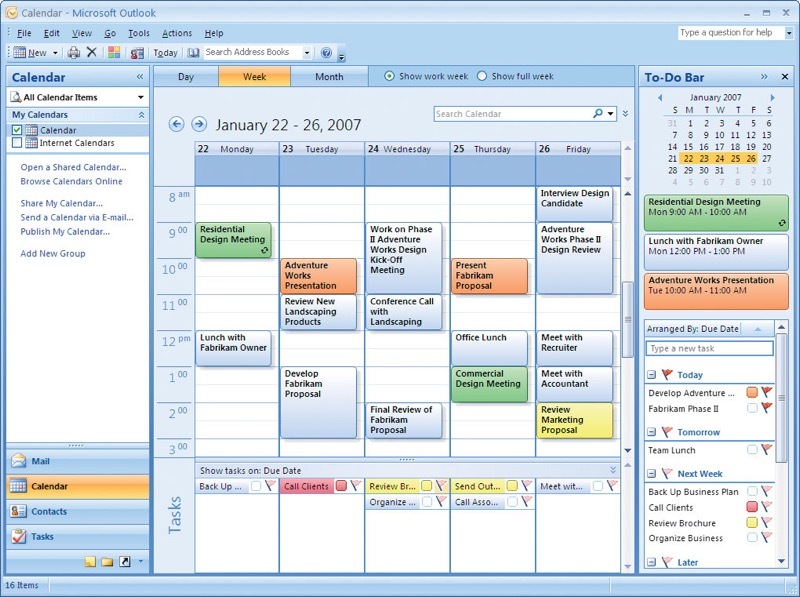 Then you check your calendar in Outlook and someone has gone and scheduled a meeting for the exact time you booked a conference call – it’s not their fault, they couldn’t see your plans in the company calendar. Are you always misplacing your conference call dial-in numbers? Do you regularly delay the start of a conference call while you scramble through piles of paperwork to look for your PIN? Are you constantly having to check back online to see what function keys are needed to mute or record your conference call? 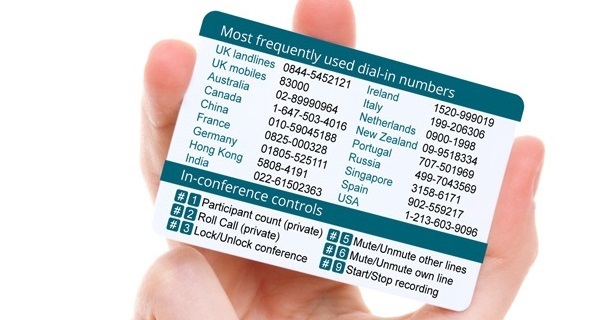 Then it’s time you got a ConferenceCall.co.uk Wallet Card. Are you getting the benefit of flexible working? The benefits of flexible working are well documented – not least in these pages – it gives employees more control over their working lives, allowing for a better work/life balance, something that is becoming increasingly important in the UK where almost two thirds of families rely on dual incomes. It also helps to engender a reciprocated sense of trust between employers and employees and there’s also the beneficial effect on the working environment that shouldn’t be overlooked – a culture of flexible working culture is gaining traction with many UK employers. This makes the decisions companies such as Yahoo and HP have made to restrict or even cut out flexible working completely seem regressive a possibly detrimental to staff morale and productivity. So if the benefits are well documented, why is it that some companies – including big ones such as Yahoo and HP – don’t offer employees the option to work from home? Read MoreAre you getting the benefit of flexible working?